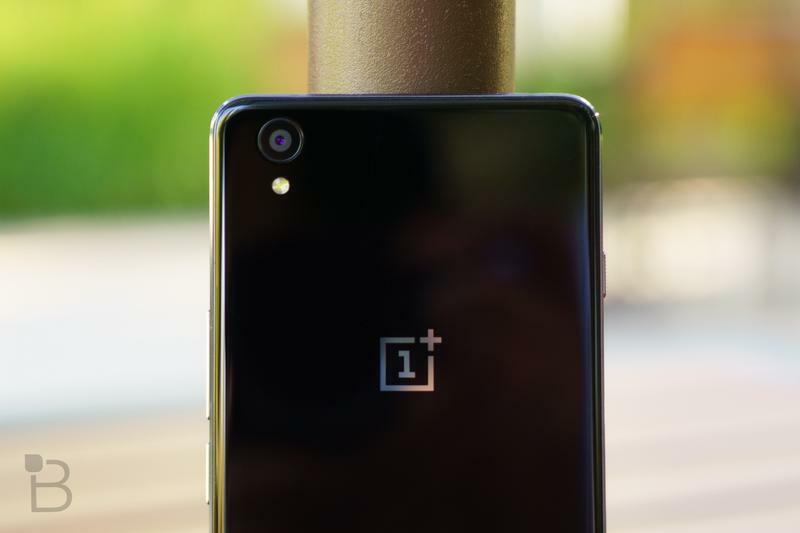 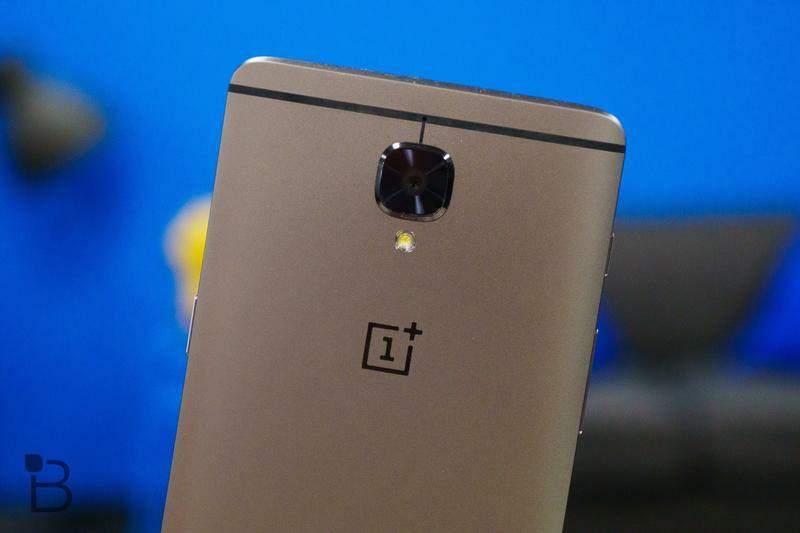 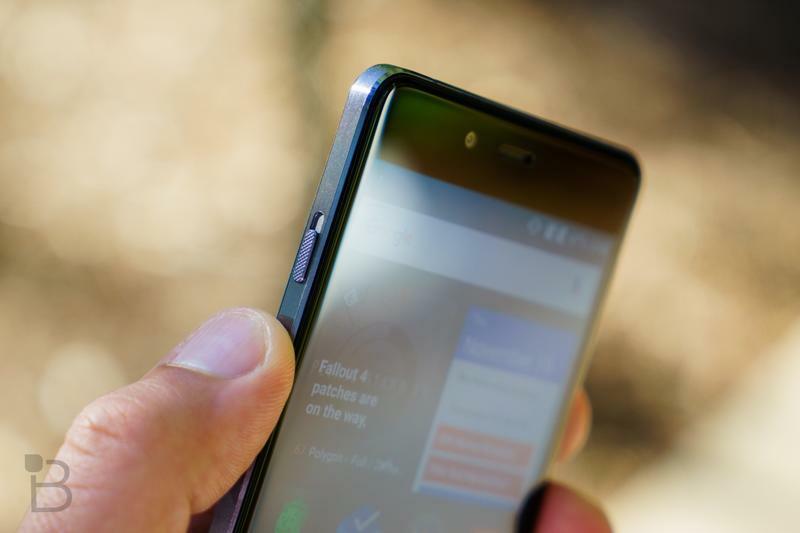 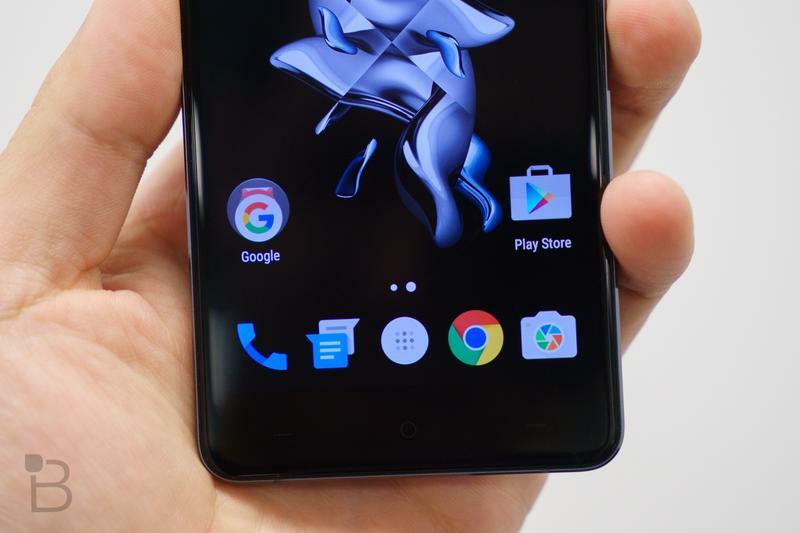 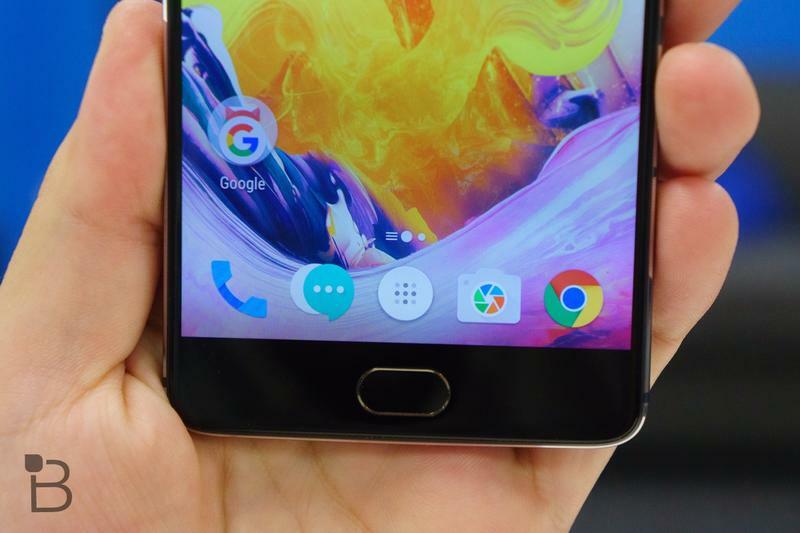 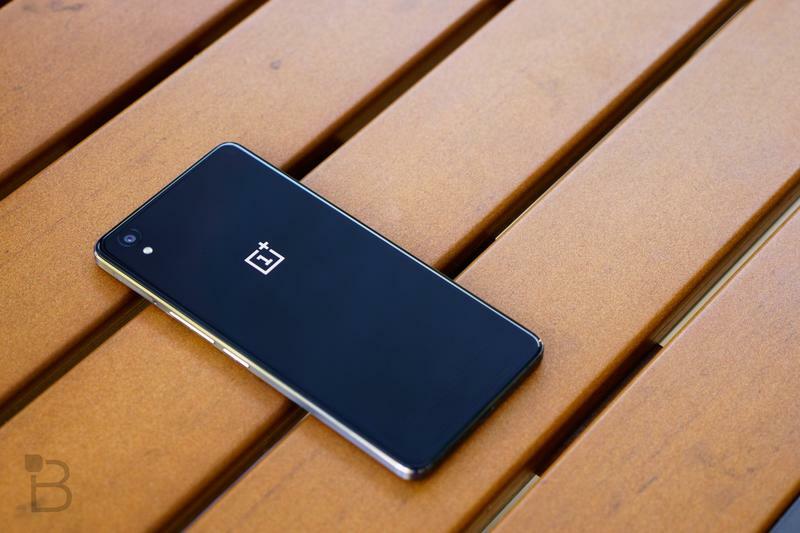 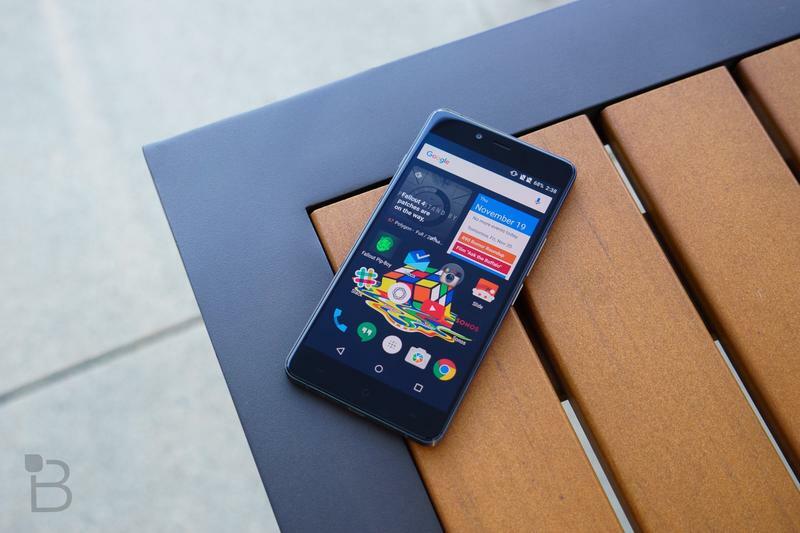 OnePlus will introduce its next flagship soon, and it won’t have a headphone jack. 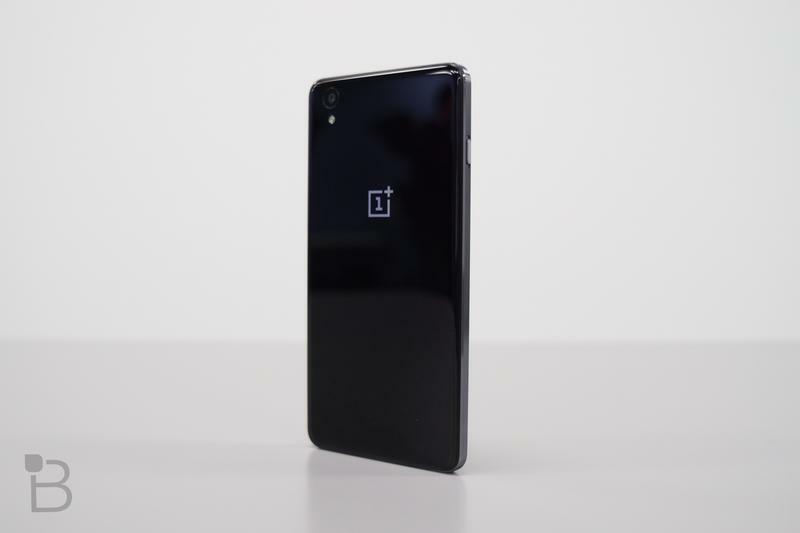 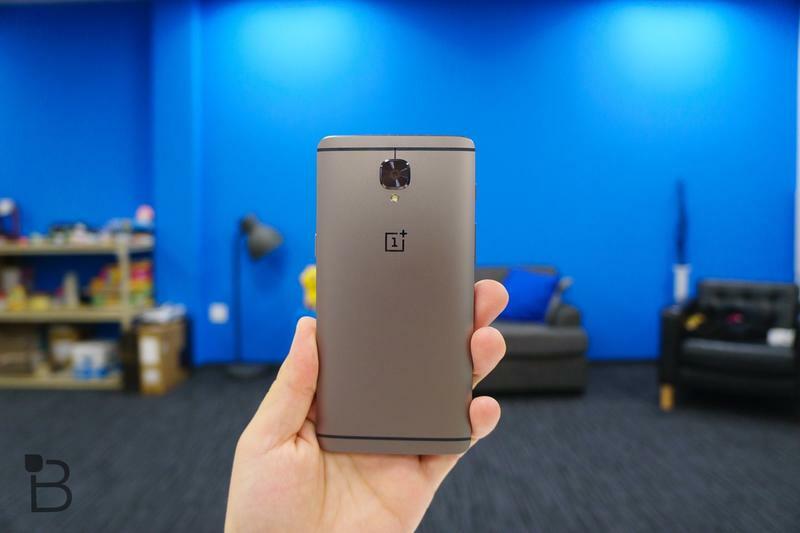 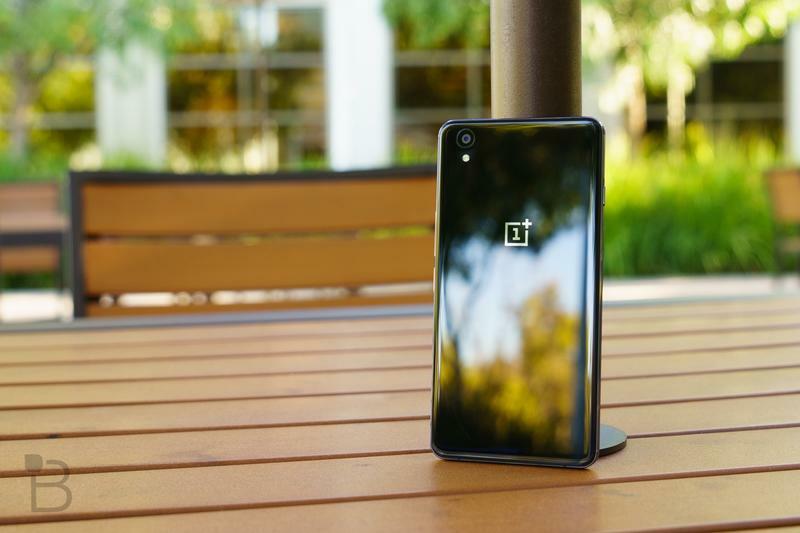 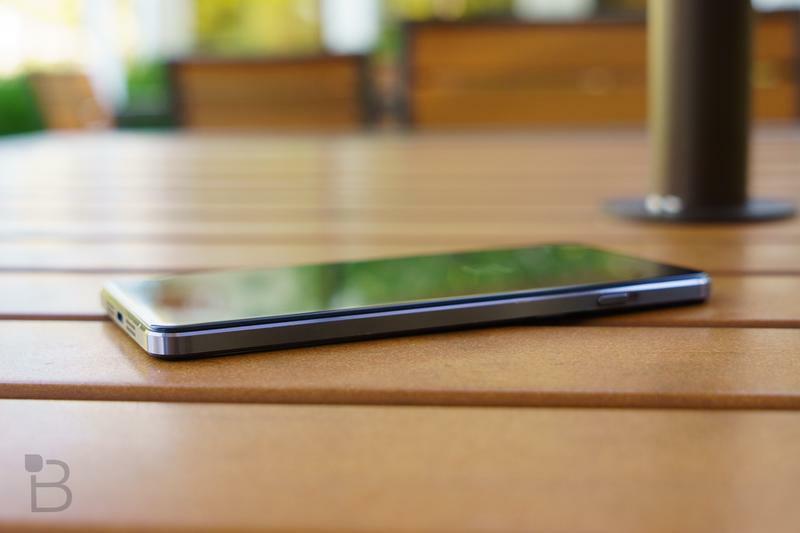 In a new interview, OnePlus CEO Carl Pei talked about what’s on the horizon. 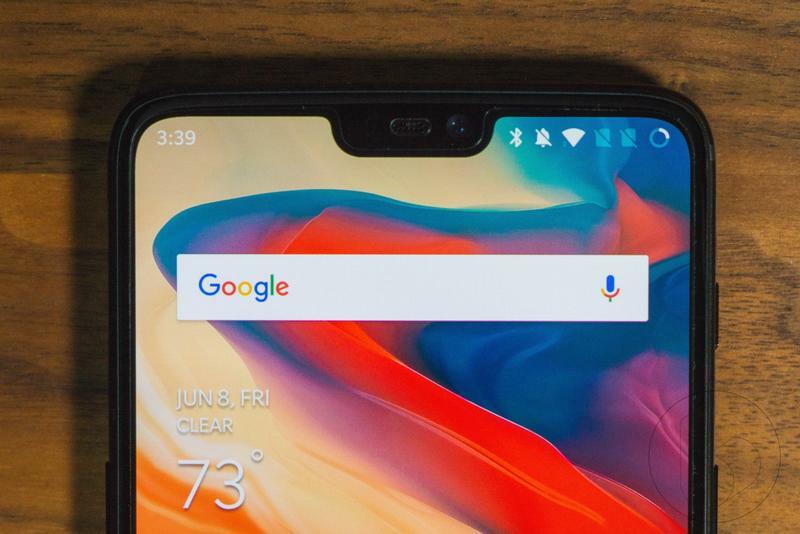 The OnePlus 6T, of course, will be the brand’s flagship for the next six months or so. 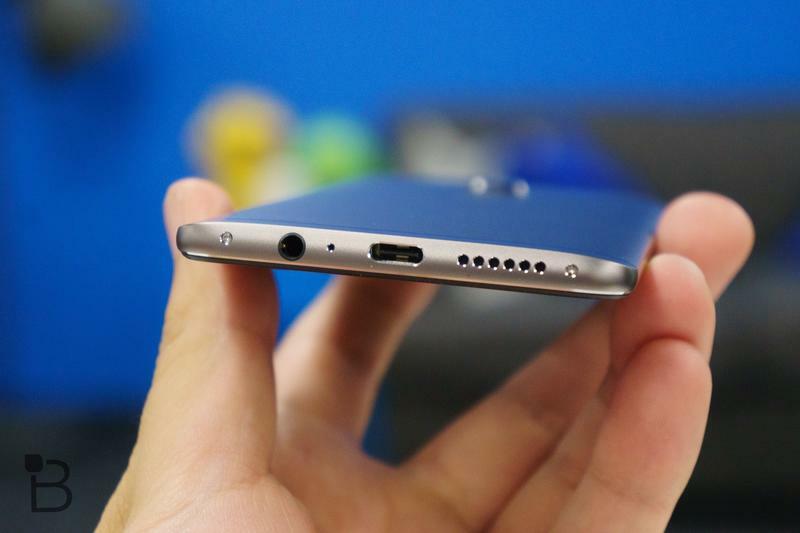 And while OnePlus has always championed itself for clinging on to the headphone jack, Pei revealed the beloved port won’t stick around anymore. 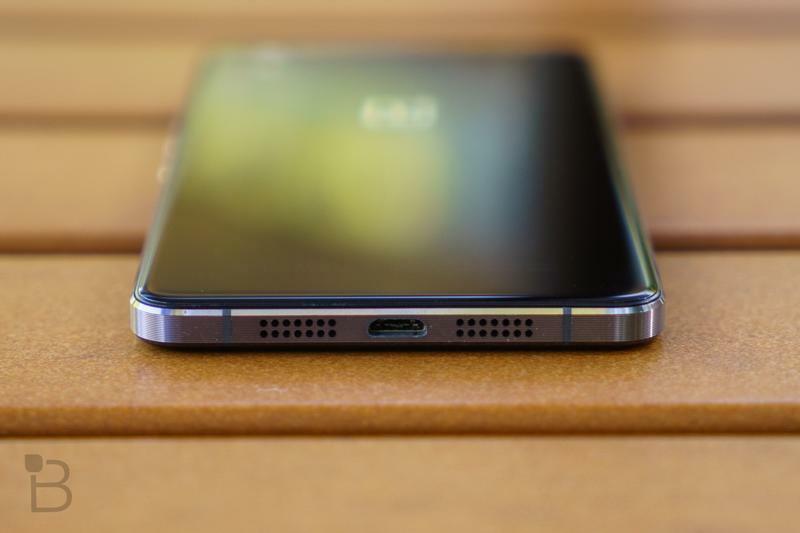 Anyone who purchases the OnePlus 6T will need to use a USB-C adapter or embrace a wireless lifestyle. 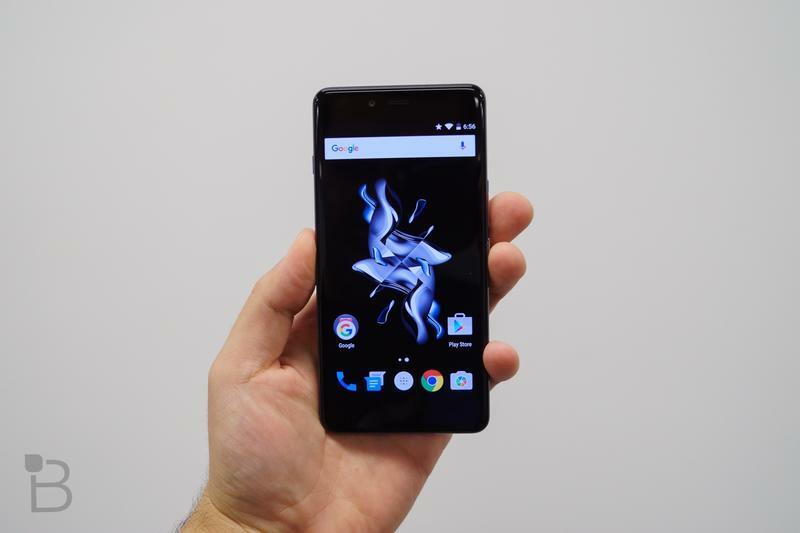 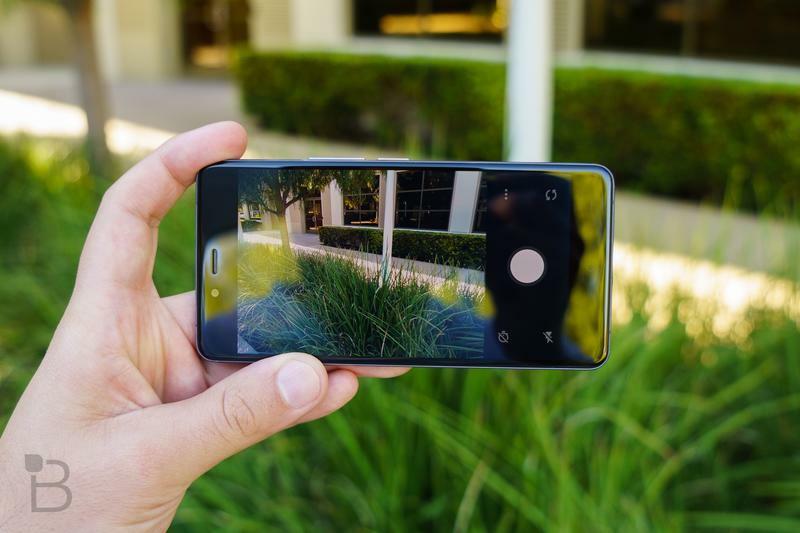 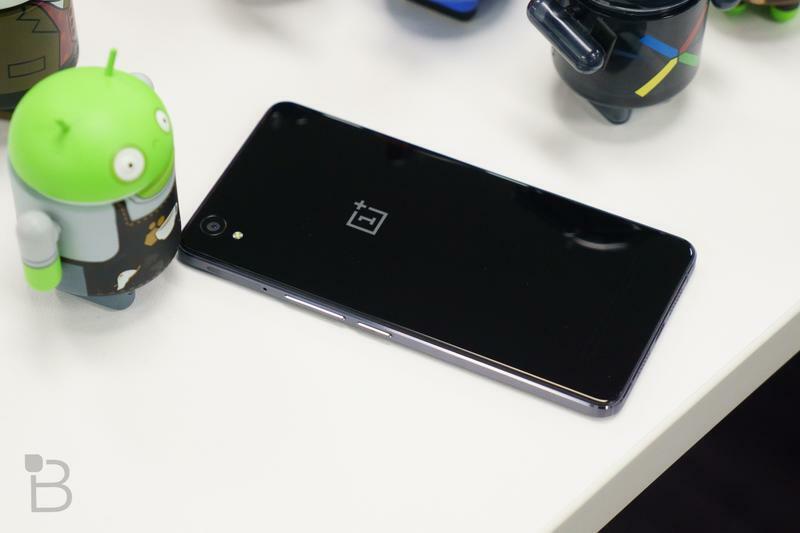 Other flagships shifted away from the headphone jack in recent years, but OnePlus always seemed locked in on it. 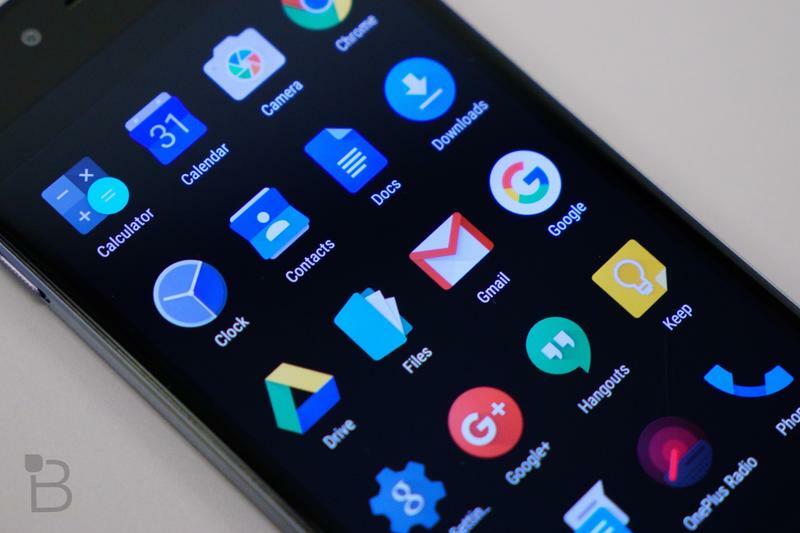 The benefits might outweigh the downside for some users. 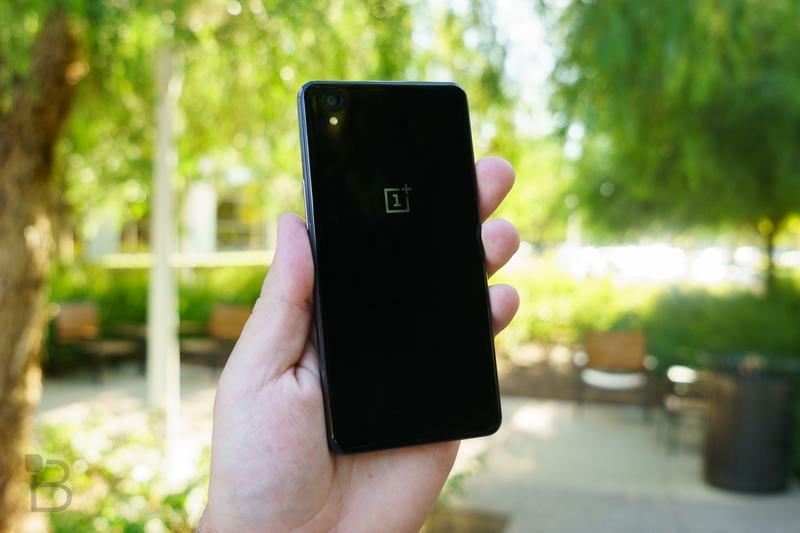 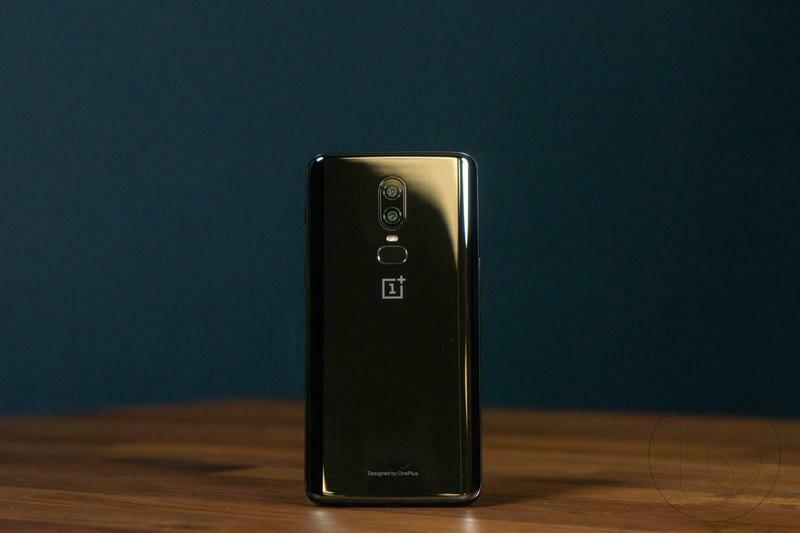 OnePlus already confirmed the OnePlus 6T will have an in-display fingerprint scanner, and Pei hinted that battery life should improve as well. 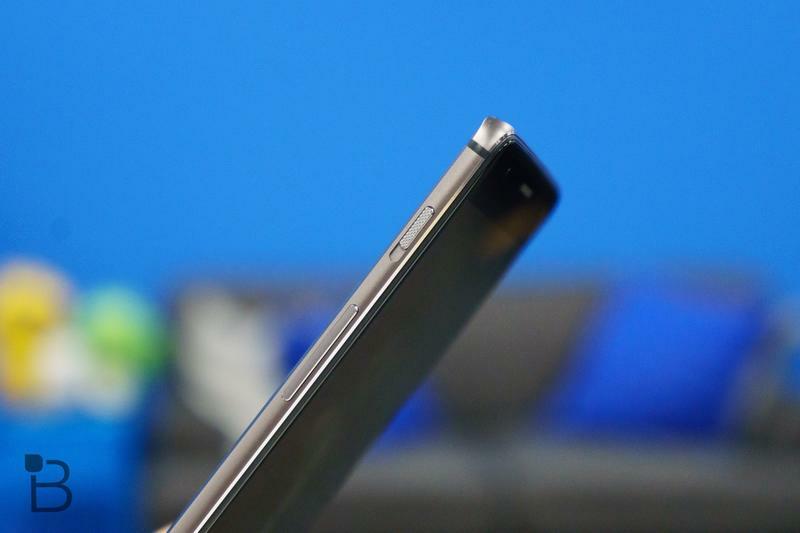 He also explained that, while some users will still be disappointed, it’s a much better situation than if the headphone jack was dropped a few years ago. 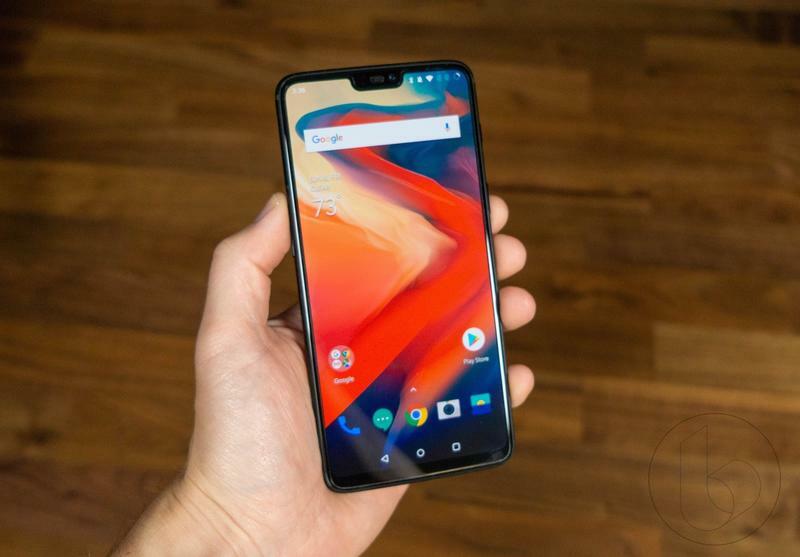 OnePlus thinks a solid majority of users have transitioned over to Bluetooth-enabled accessories that don’t require a physical connection. 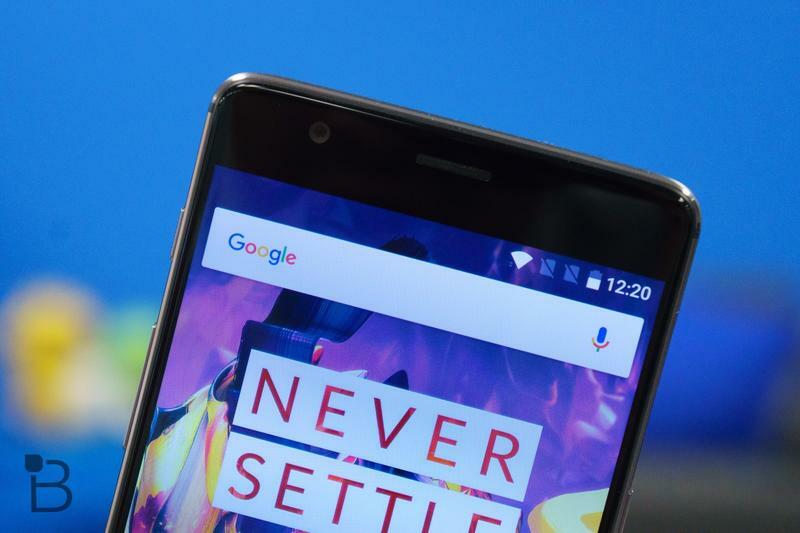 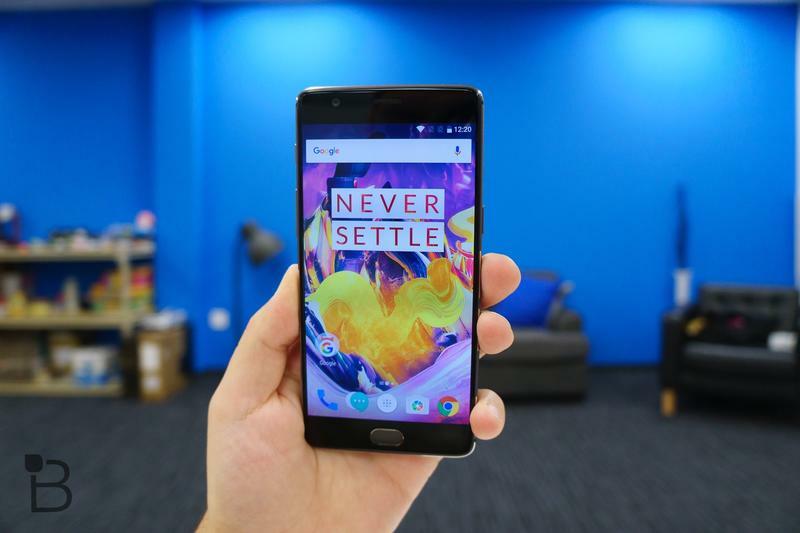 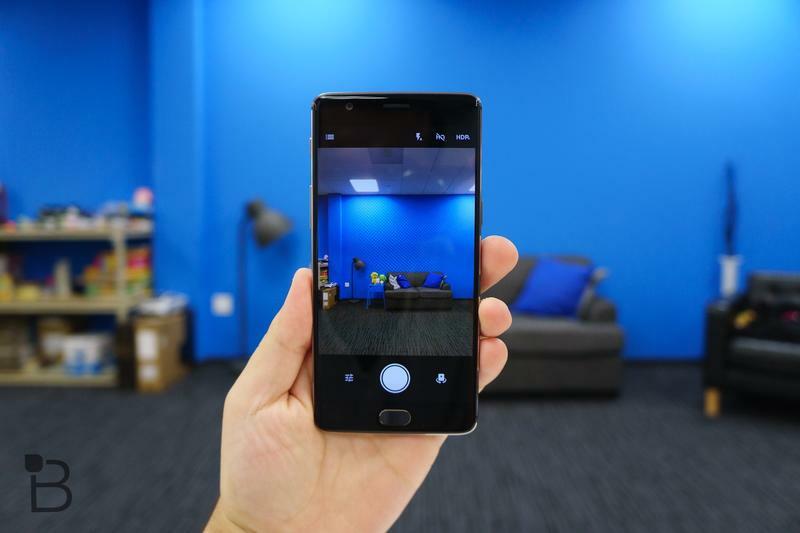 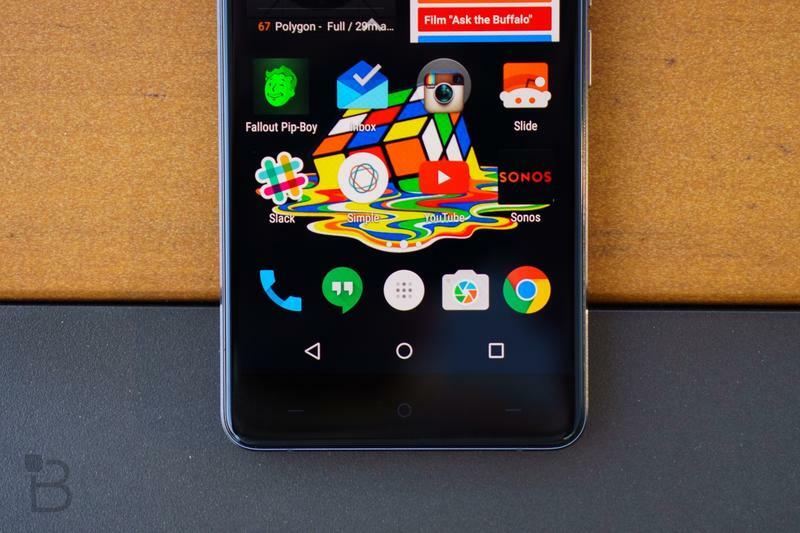 Surprisingly, Pei did admit this decision OnePlus couldn’t be avoided forever. 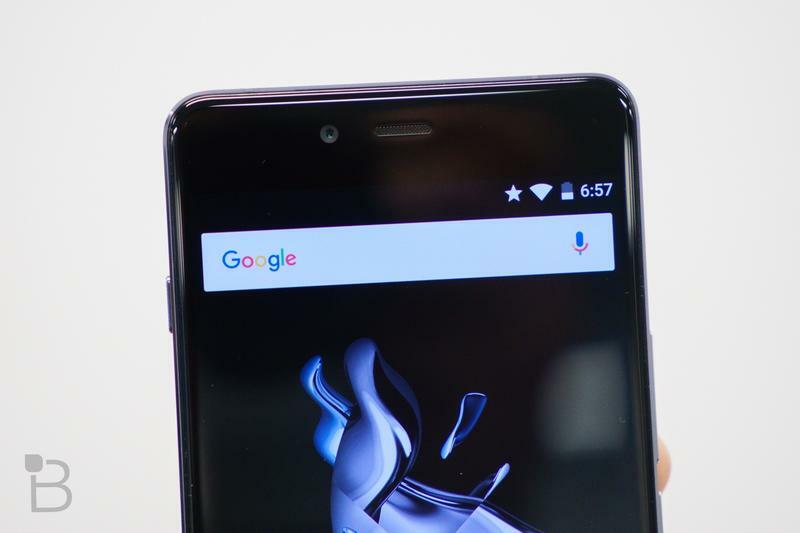 OnePlus said it’ll release a new version of the Bullets V2, too. 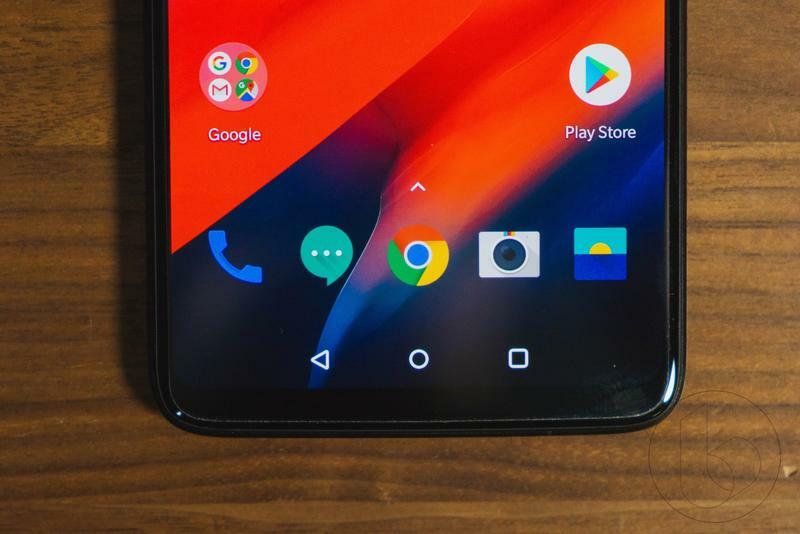 The OnePlus Bullet Wireless debuted in 2018, and maybe both accessories will be blended together with Google Assistant integration. 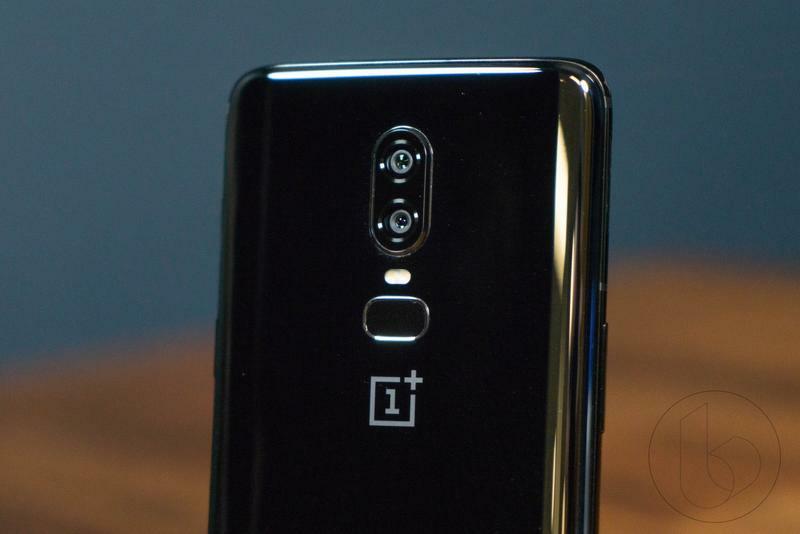 As for its release date, the OnePlus 6T should arrive in October or November. 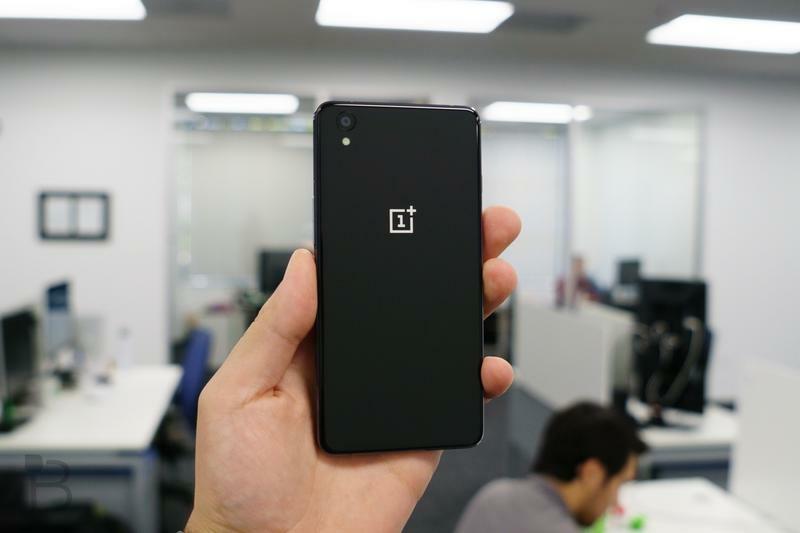 Expect it to have increased distribution around the world compared to its predecessors.